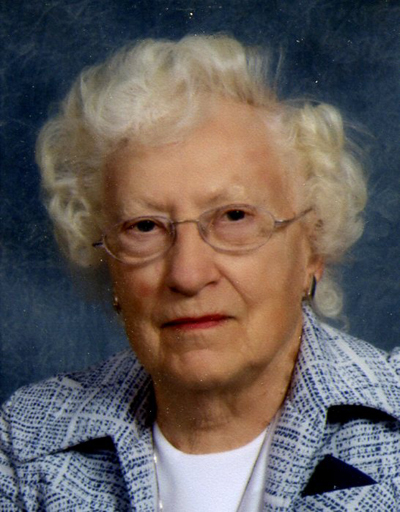 Marlys Ann Christensen, 85, formerly of Valentine, Nebraska, passed away on Friday, May 26, 2017, at Edgewood Vista in Grand Island. A family graveside service was held on Tuesday, May 30, 2017, at the Armada Cemetery in Miller, Nebraska. Marlys was born on December 8, 1931, in Aurora, Nebraska, to Albert and Lela (Mideke) Spencer. She attended school in Aurora where she was an enthusiastic participant in Y-Teens, Tomorrow’s Nifty Teachers organization, and Glee Club, and graduated in 1949. Marlys studied at the University of Nebraska Lincoln Teachers College where she met her future husband, and graduated in 1955. Following graduation, she taught elementary school in Ogalalla, Nebraska. On July 23, 1960, she married Richard Martin Christensen (Chris) in Aurora and they lived in Florida, Mississippi, and Louisiana; followed by a move to Dhahran, Saudi Arabia for thirteen years. On their return to the United States in 1980, they moved to their ranch home southwest of Norden, in Keya Paha County; and in 1995, to their home northeast of Valentine in Cherry County. Marlys was a retired elementary school teacher, a world traveler, and an involved member of the Valentine United Methodist Church, and numerous wildlife organizations. She enjoyed the company of wild birds and animals around her home, and had a love for the outdoors. Along with her husband, she was a member of Bluebirds Across Nebraska and together they were the Cherry County coordinators for that organization. Marlys is survived by her nephews, Ronald Spencer of Aurora; Terence Spencer of Milford; James Martin Christensen of Iowa; nieces, Terese Nielsen of Nevada; Laura Christensen of Iowa; Martha Nussbaum of Iowa; brother-law, James Christensen of Iowa; cousins and in-laws. She was preceded in death by her husband, Richard; her parents Albert and Lela Spencer; brother, Robert Spencer; and sisters-in-law, DeNiece Spencer, Ruth Christensen, and Martha Christensen.